Quiet Cannon is pleased to present substantial improvements to the Conference & Event Center. The Spyglass I upgrade was such a success that we have created an entirely new room, Spyglass II, that connects together. It has a dedicated entrance and features a beautiful bridal change room complete with a refrigerator, large mirrors and couches – as well as plenty of space for your bridal party! Together, Spyglass I and II combine a party of 350 guests, and can be separated to accommodate 160 guests each. 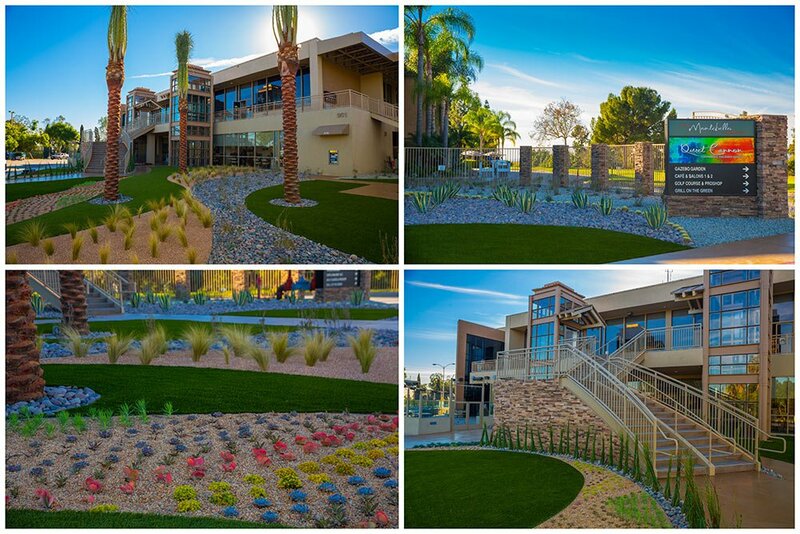 Featuring two brand new illuminated stackstone staircases, gorgeous landscaping and diamond cut palm trees, the new Conference & Event Center entrance is a beautiful way for your guests to enter the facility. Crystal Ballroom features brand new crystal chandeliers that create a whimsical and elegant appeal to the room. The entire ballroom features 18 crystal illuminated chandeliers that appear both bright and airy while illuminating beautifully. 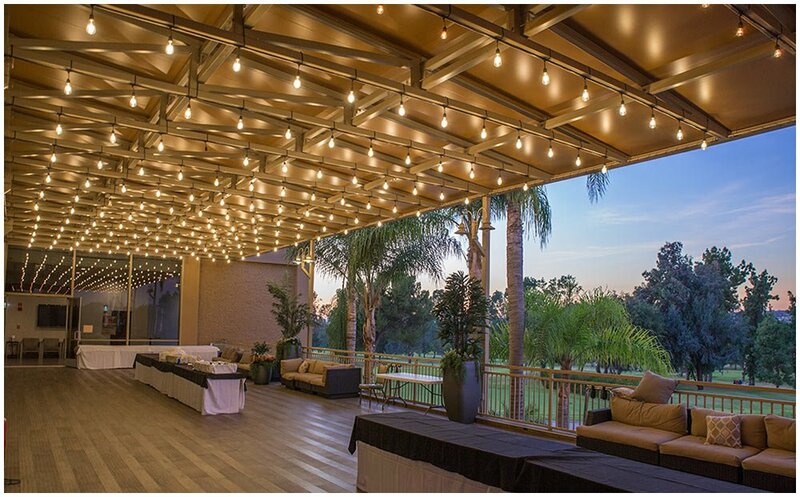 The new Crystal Terrace is an extension of the ballroom with beautiful flooring and illuminated roofing to protect from the elements. With outdoor sectionals and plants, this terrace is a beautiful addition to the ballroom.